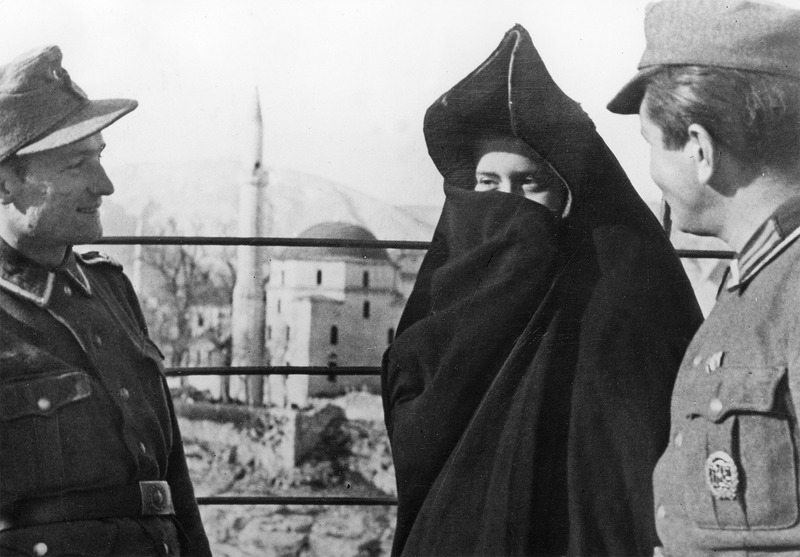 The Nazis believed that Islamic forces would prove crucial wartime allies. But, as David Motadel shows, the Muslim world was unwilling to be swayed by the Third Reich's advances. Tunis, December 19th, 1942. It was the day of Eid al-Adha, the Islamic feast of sacrifice. The retreat of Rommel's army had turned the city into a massive military camp. In the late afternoon, a German motorcade of four large cars drove at a slow, solemn pace along Tunis' main road, the Avenue de Paris, leaving the capital in the direction of the coastal town of Hamman Lif. The convoy contained Colonel General Hans-Jürgen von Arnim, commander of the Wehrmacht in Tunisia, Rudolf Rahn, Hitler's consul in Tunis and the Reich's highest civil representative in North Africa, and some other high-ranking Germans. They were to visit the Bey of Tunis, Muhammad VII al-Munsif, who had remained the nominal ruler of Tunisia, to offer him their good wishes for the sacred holiday and to show their respect for Islam.